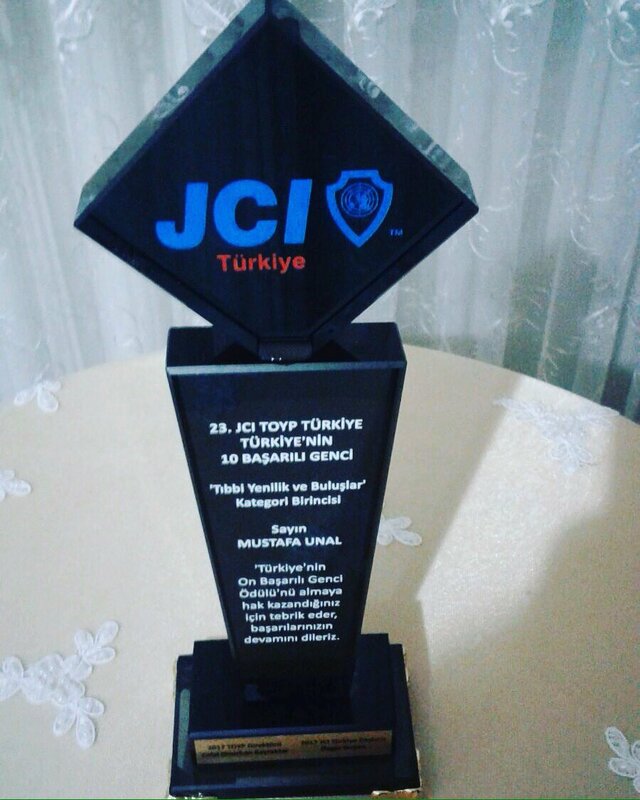 Congratulations to Mustafa Unal, a postdoctoral research fellow from the Biophotonic Center at Vanderbilt University, who has been identified as one of the Ten Outstanding Young Persons in 2017 by JCI Türkiye, in the category of Medical Innovation. Mustafa’s research involves the use of Raman spectroscopy to study bone quality and collagen-matrix integrity. JCI is an international organisation that intends to gain leadership skills and social awareness to its members and to support them to ensure positive change in the society they live. The “Ten Outstanding Young Persons” award is designed to make visible the stories and work of successful young people contributing to social development and active citizenship.